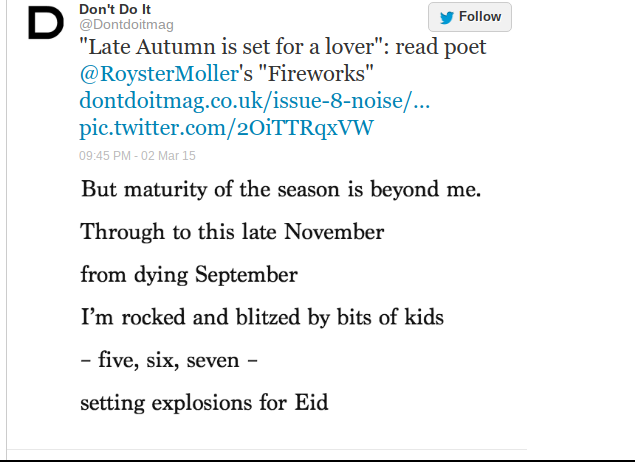 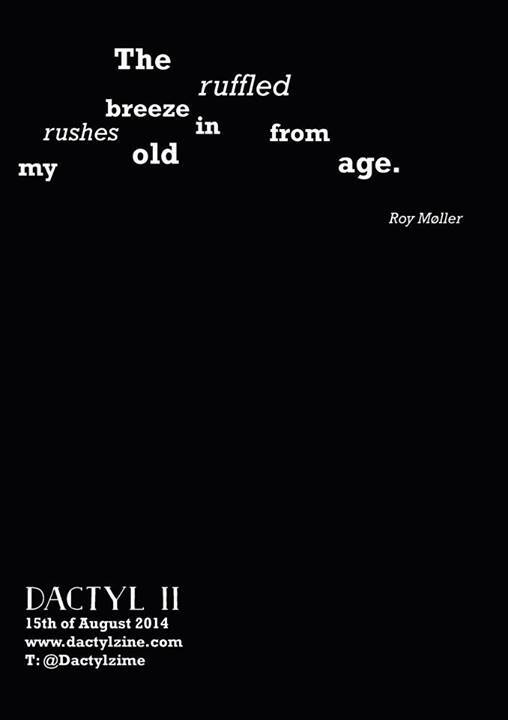 Roy Møller was born in Edinburgh in 1963 and started writing poetry in his teens. He moved into songwriting and performing in his twenties, eventually releasing seven solo albums, playing a session for Marc Riley on BBC 6Music and one as a member of Jesus, Baby!, a group put together by Neu! 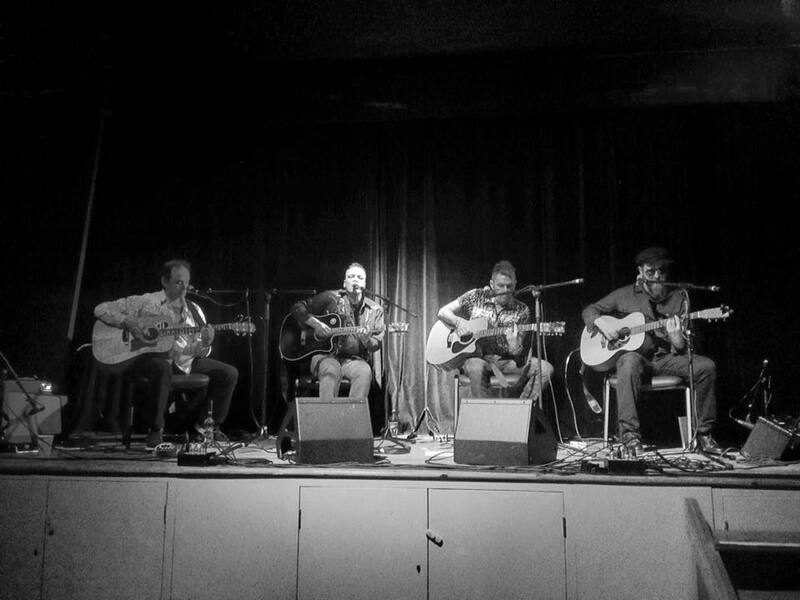 Reekie! 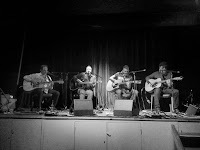 's Michael Pedersen and fronted by Davy Henderson. 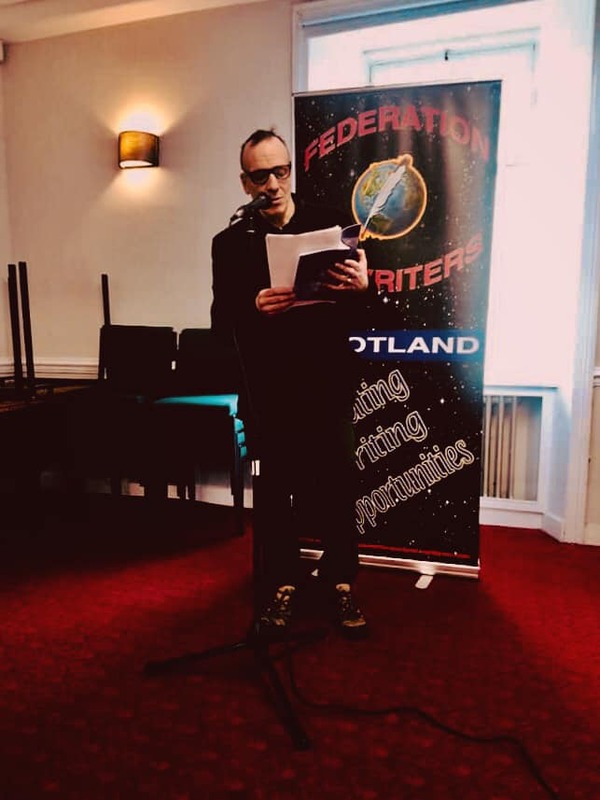 Roy was the joint winner of Strathclyde University's Keith Wright Poetry Competition in 1985 with two sonnets: one about Allen Ginsberg and one about Jim Morrison. 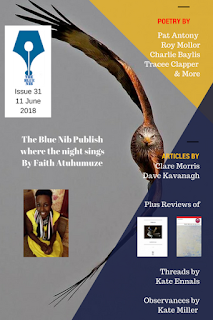 He took a lengthy break from writing poetry, contributing occasional articles to music journals and working on songwriting. 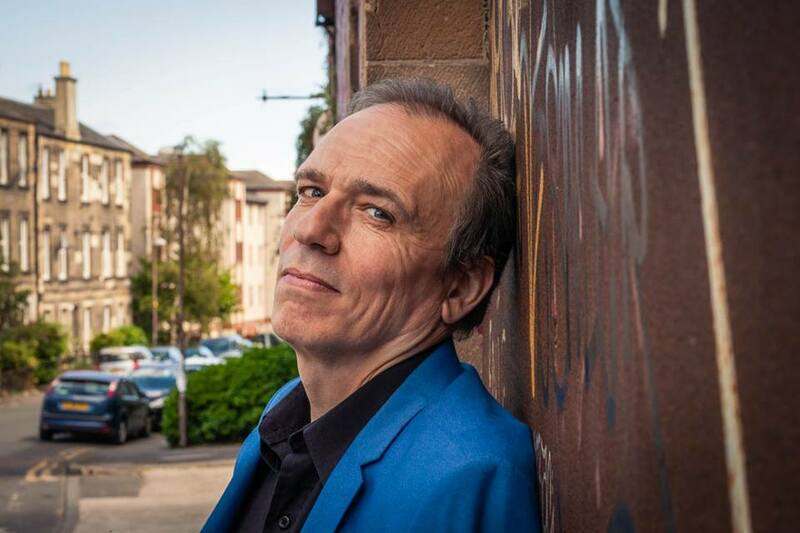 Following his move from Glasgow to Dunbar in 2013 he began writing in earnest and Dunbar-based Appletree Writers released a collection of Roy’s poems, Imports, in December 2014. 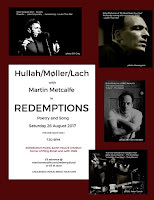 At the Edinburgh Fringe that year Roy, assisted by Antifolk founder Lach, presented a spoken word show around songs from his album My Week Beats Your Year. 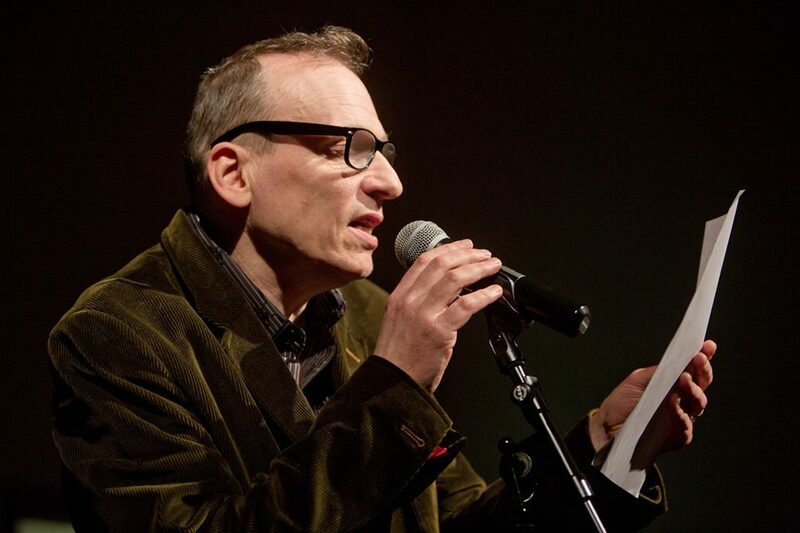 The show was reprised at the CCA, Glasgow, adding Ian Stoddart and David Paul to the line-up. In 2015, Roy read his poem “Nina Simone” at A Celebration of Nina Simone at Glasgow’s Royal Concert Hall, reprising the poem the following year at the Edinburgh International Book Festival for Neu! 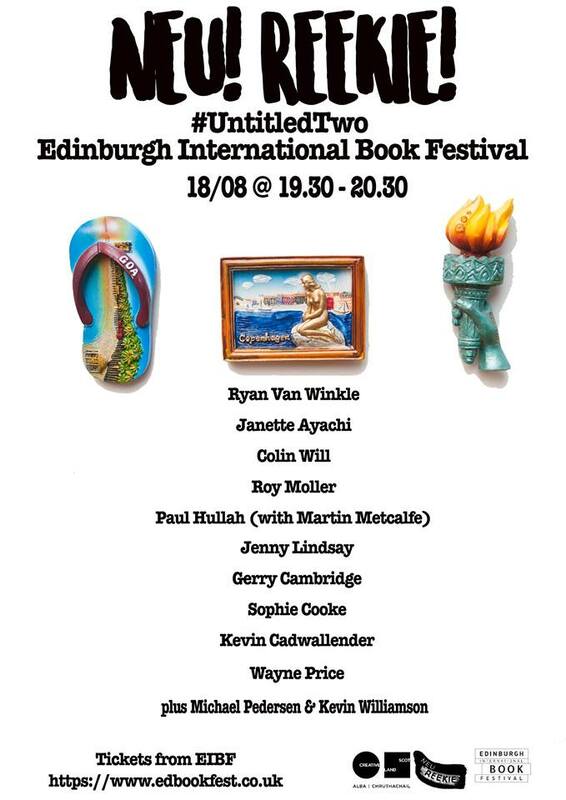 Reekie!’s launch of their anthology #UntitledTwo which included the poem. 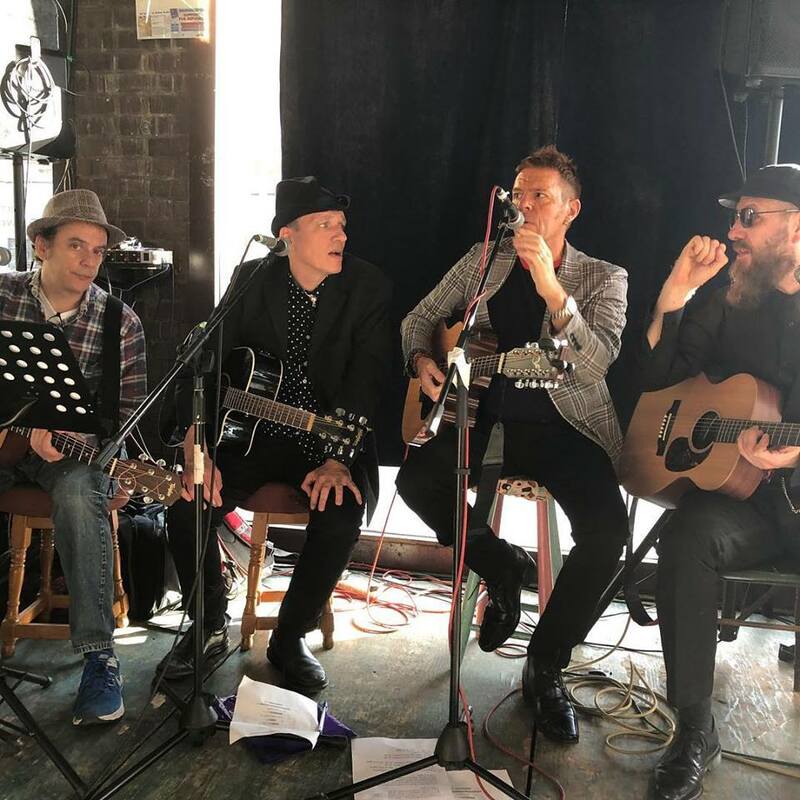 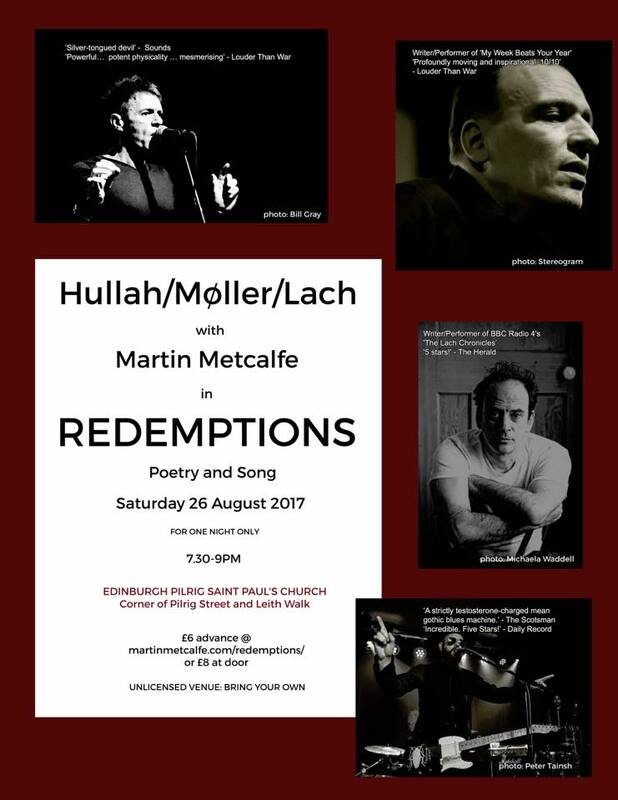 In August 2017 Moller performed with Lach, poet Paul Hullah and Goodbye Mr. Mackenzie/Filthy Tongues frontman Martin Metcalfe in Redemptions, a blend of poetry and song, at Pilrig St Paul’s Church, Leith. 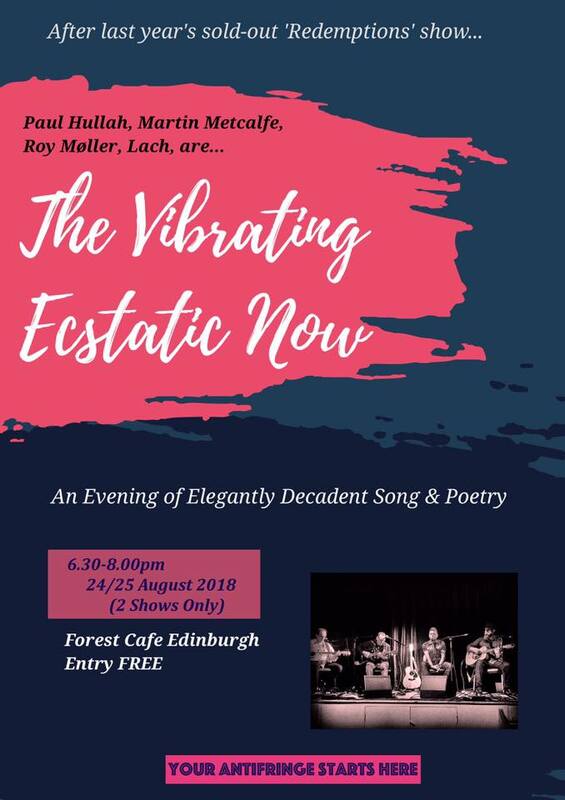 The quartet performed again in August 2018 as the Vibrating Ecstatic Now. Roy's work has been published in journals such as And Other Poems Ink, Sweat & Tears, Lighthouse Literary Journal, the Rebel Poetry/RNLI anthology The Sea and the Federation of Writers (Scotland) anthology Spindrift.